"This musical combo is not an acquired taste; I enjoyed the power from the first bite one Saturday night in December" - Charlie Shields. 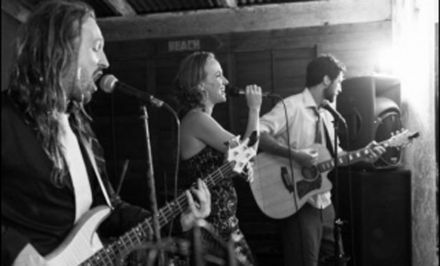 This truly dynamic, fun and fresh musical ensemble have been thrilling audiences with a buffet of influences ranging from funk, rock, soul and hip-hop for the past three years, rapidly building a loyal following down the East Coast and all across North Queensland. Having recently supported Tiki Taane, Saskwatch and Regurgitator, the band have been regulars on the festival circuit over the last few years playing alongside the likes of Ash Grunwald, Bullhorn, Kalidad, Siskin River, Zennith, Jeff Lang, Tijuana Cartel, Leanne Tennant, King Social and many more.